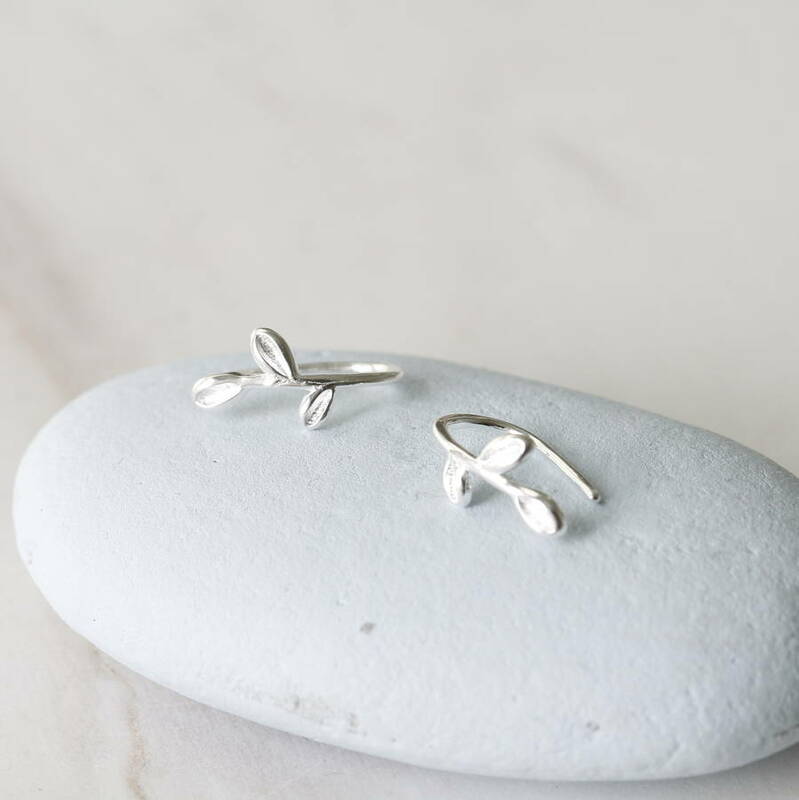 Sterling silver olive leaf earrings with an easy to wear hook design. 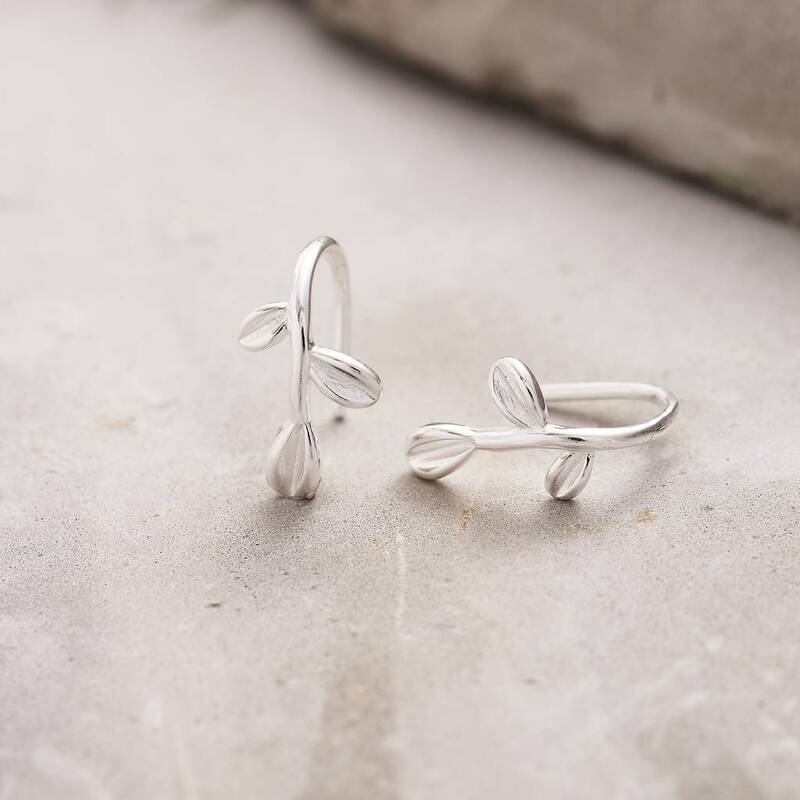 These simple but effective earrings have a delicate and modern design. They are made in sterling silver/925 and are suitable for all ages and for daytime and evening wear. 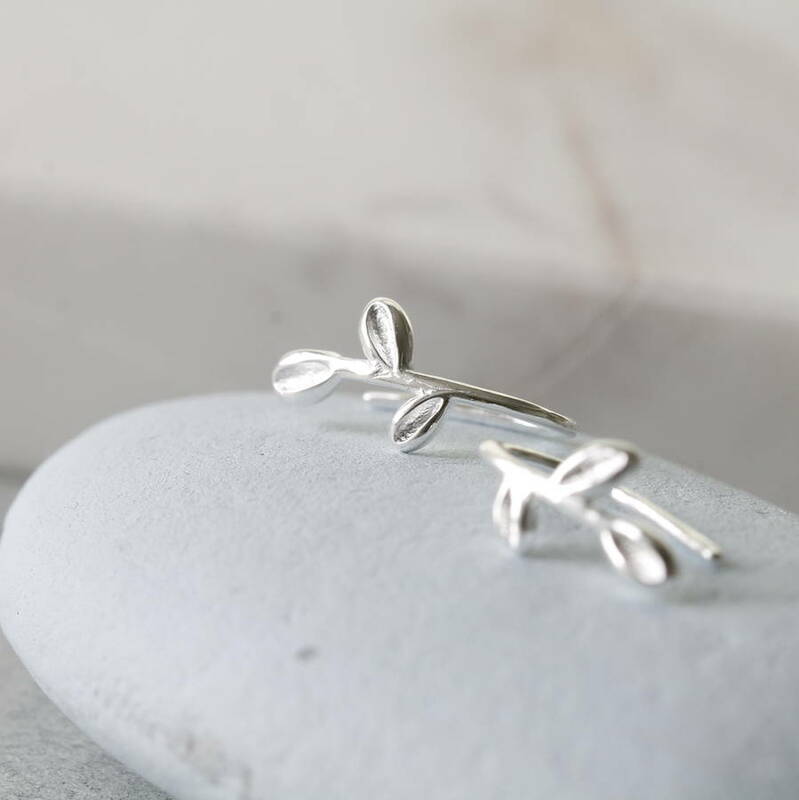 These ear hooks are a must-have if you want to keep up with the latest trend. 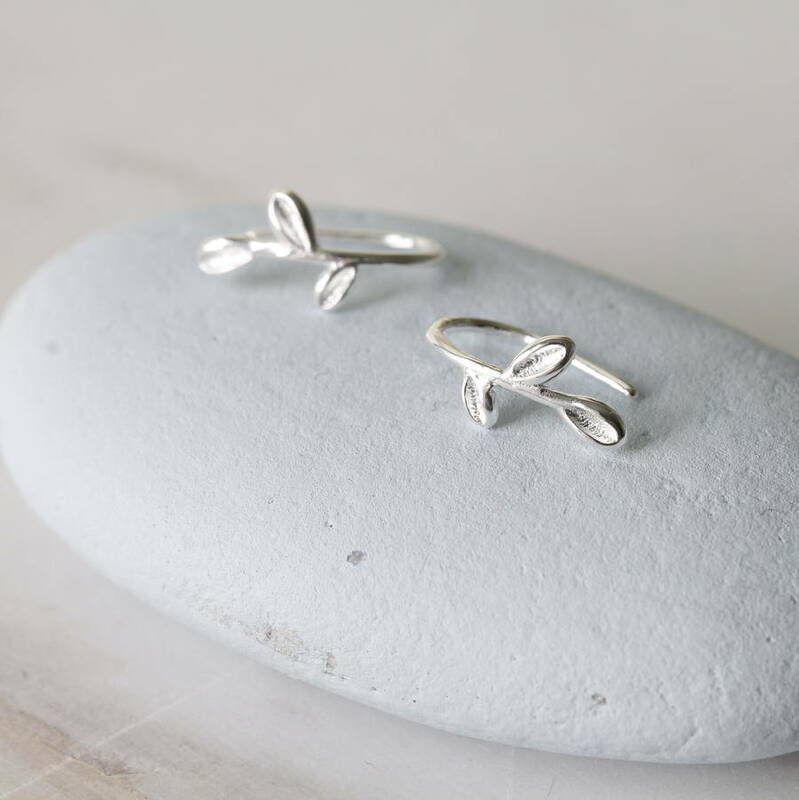 This item is supplied in a stylish jewellery box and makes a gorgeous gift for any occasion, Mother's Day, Valentine's Day, presents for bridesmaids or birthdays...or just for someone special.